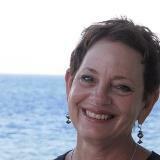 My name is Sue Ryan and I am the owner of High Touch Travel, located in Croton on Hudson, NY. 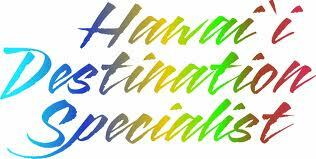 I have been in the travel business for over 30 years, and am a Romance, Family and All inclusive Travel Specialist. 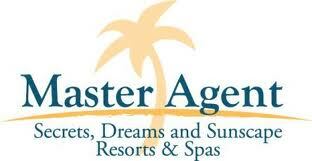 We specialize in creating your dream vacation experience with personal service to give you peace of mind. 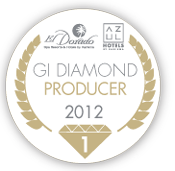 Please contact us today for information on planning your vacation and your Destination Wedding and Honeymoon.